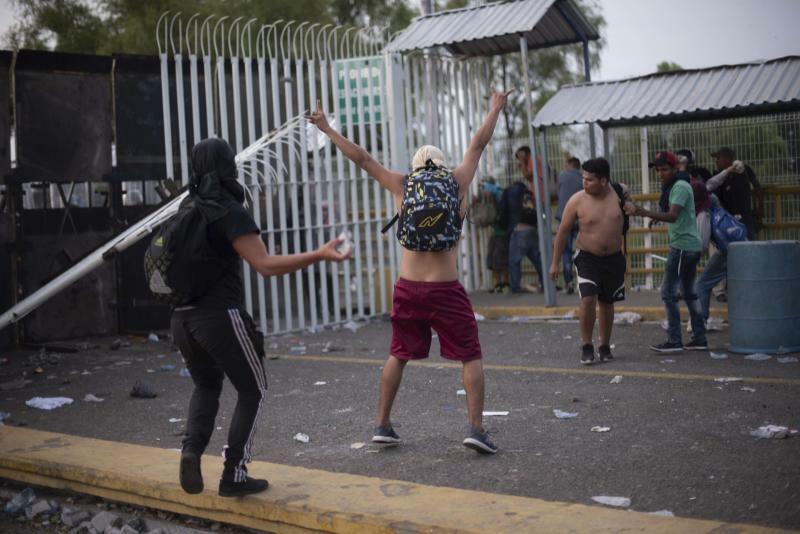 A 26-year-old Honduran migrant has died of a head wound after a group of migrants clashed with Guatemalan and Mexican police on a border bridge between the two countries. Guatemalan volunteer firefighters said they tried to treat the man Sunday but the injury apparently from a rubber bullet was too severe. 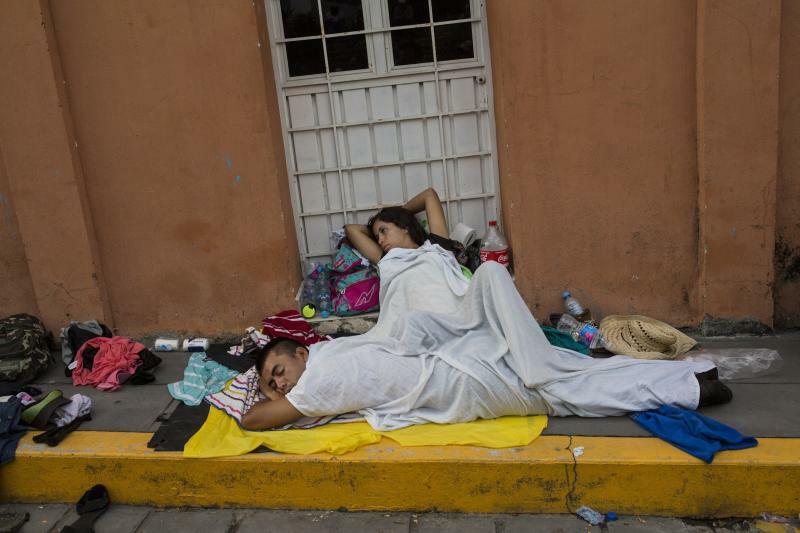 The Honduran migrants broke down the metal gates at the Guatemalan and Mexican border stations at the Suchiate River after authorities in both countries closed them. Firefighters said dozens of people were hurt. Mexican Interior Secretary Alfonso Navarrete says his country's police were not carrying guns, not even to fire rubber bullets. He says federal police were attacked with "stones, firecrackers, glass bottles and glass bottles," and some of the aggressors were carrying firearms and gasoline bombs. 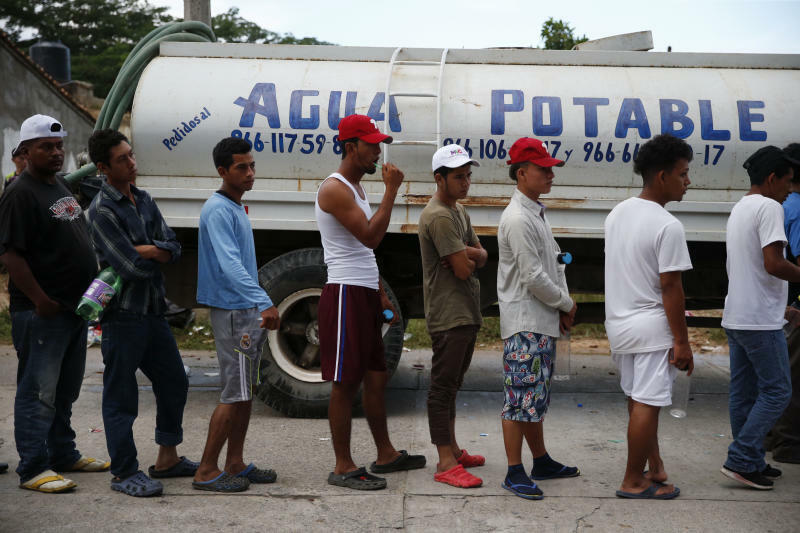 Navarrete said Mexico was in communication with Central American governments about the disturbances and "rejects the displays of violence that occurred today at the border with Guatemala."